While Apple’s CEO Tim Cook revealed plans to relocate manufacturing of some of the company’s computers to the US, and President Obama was giving his thumbs up for that move, another company that is known for making stylish microfiber cleaning cloths soft touch “Wedges” as mobile device stands which also serve as screen cleaning pads, announced that it has already completed such a move. What is notable about the move is that Toddy’s products are clearly within the textile realm of industry, making microfiber cloths, and wedge shaped pillows for mounting and cleaning your mobile device or screens. Textiles are a sector that have by-and-large been extinct in the United States on a commercial scale for a number of years. For a lot of companies, it was a do or die decision, especially over the past 20 years. The low cost of doing business in China and other developing economies made it an easy and necessary business decision for manufacturing goods and keeping the doors open for customers. As many of us in the west have discovered though, China is not known for always making the highest quality stuff. Despite some of the higher quality electronic components that are subject to thorough quality control standards, any one of us can recall some other trinket that exuded less than stellar build quality (more colorful language comes to mind, but that is not our style). 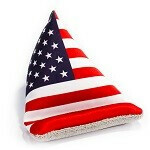 Chicago, IL (February 12, 2013) – Toddy Gear, creator of the Toddy Smart Cloth and the Wedge, is pleased to reveal U.S. manufacturing plans for 2013. Starting February 1st, the company transferred all manufacturing of its products from China to the U.S, specifically Chicago, where Toddy Gear is based. As a result, Toddy Gear will provide better speed to market for products and deliver improved product quality. Toddy Gear’s revamp in manufacturing has already created 15 more U.S. jobs and is forecasted to grow even further given the market demand for flexibility. Toddy Gear is a trend-setting consumer brand that boasts a unique line of tech accessories such as the Toddy Cloth and the Toddy Wedge. Each is a microfiber cleaning solution that polishes the surface of your iPhone, iPad, Android, TV, gaming device, glasses or camera. The products deliver premium quality in keeping gadgets clean and are made to fit comfortably in your pocket or backpack. 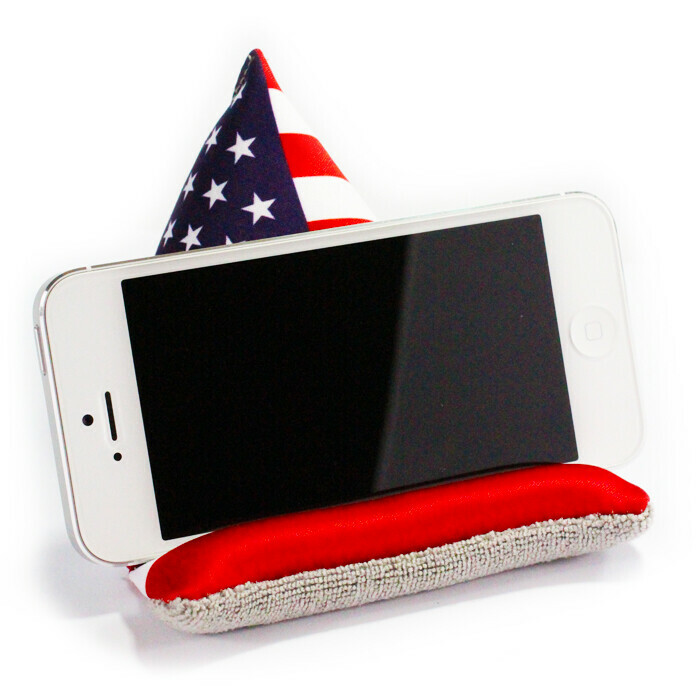 Functional and fashionable toddy cloth built for cleaning extremely sensitive surfaces including iPhone, iPad, TV’s, glasses, cameras, etc. Toddy Gear is an innovative and fashionable tech accessory brand dedicated to cleaning your screen and coloring your world. The company is the manufacturer of Toddy Cloth, the Toddy Wedge, and the new Screensters, three microfiber cleaning solutions with antimicrobial protection that deliver smart and stylish ways to clean and polish todays high-resolution touchscreens and high-tech gear. The Toddy innovations are the brainchildren of Todd Gabel, a twenty-year entrepreneurial veteran that has successfully built and sold several technology companies. The Toddy Gear products are available worldwide through ToddyGear.com, Amazon.com and retailers like Target, Radio Shack and Staples. good then, i love "made in usa" products..it's way better than "made in china"
Made in Japan is best. But even they have transferred operations to China.